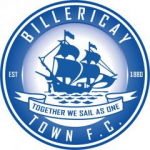 The Second Round draw has set up a draw for Billericay Town or Chesterfield at home to League Two Grimsby Town. The match is due to be played on Saturday 1 December 2018. 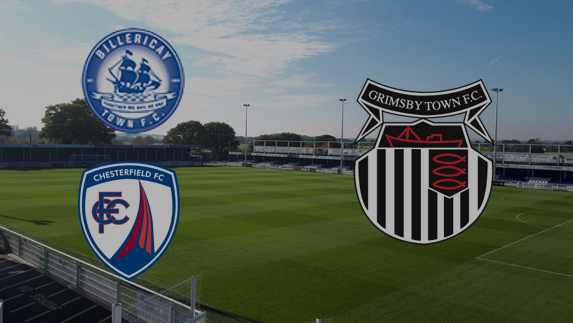 Chesterfield are set to visit The AGP Arena on Tuesday 20 November 2018, but this will be confirmed.